@kuredu: Skip to my Lou - fine edit by idk who tho. I want it!! If you don't know....now you know.... Chevals is blowin' up ya'll! Great Mix, mate! 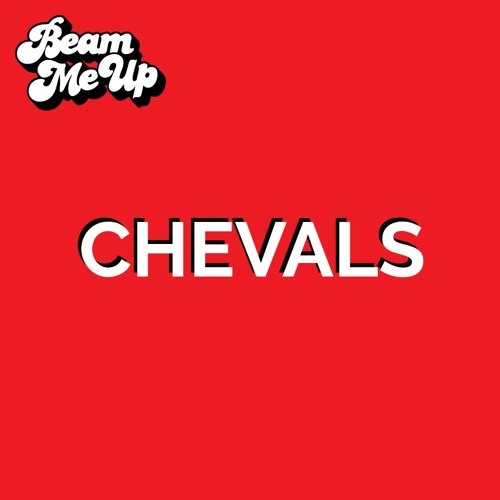 ah yes.... Chevals with a Beam Me Up! My weekend has been sorted!